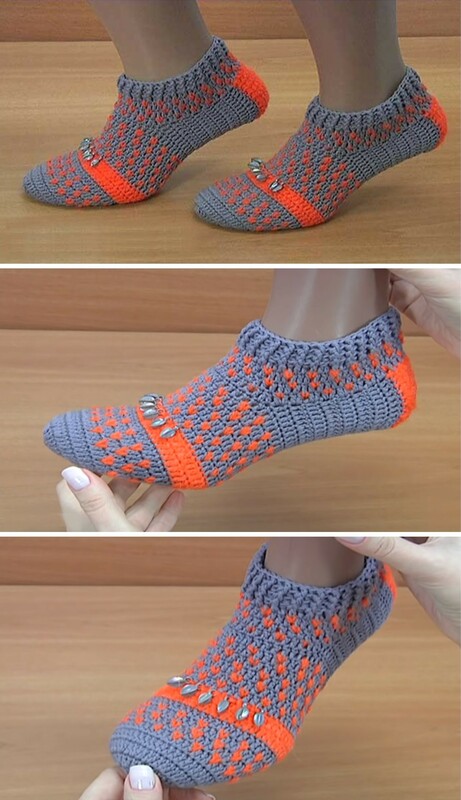 Here we have beautiful and comfortable slippers to crochet with free video tutorial of course, because on our website everything is and will be free. Thanks to author for awesome design and tough work and lot of time that she spent on this free video tutorial which one is free for us all. It’s very effective and also very warm so you can feel free to use this slippers at home. 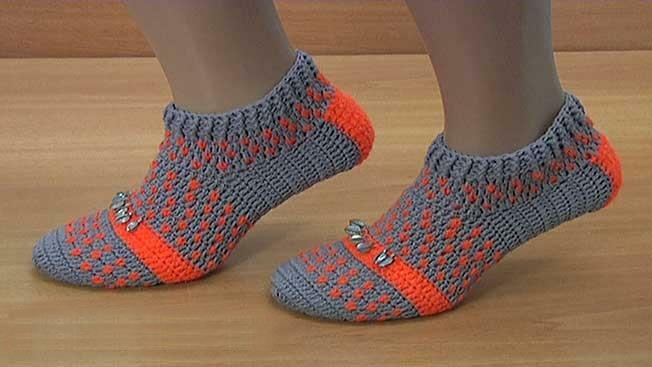 Choose different colors and crochet these slippers for everyone around you as a gift if you have enough free time and necessary supplies. Thanks to author again and we hope you will enjoy. Good luck.